Former Chief Minister Oommen Chandy on Monday urged Chief Minister Pinarayi Vijayan to step in to resolve the woes at the state-owned Kerala State Road Transport Corporation (KSRTC) and asked him to honour their election manifesto promises. "The salary for the month of November was paid in instalments, while just 25 per cent of the pension for the past two months has been paid. 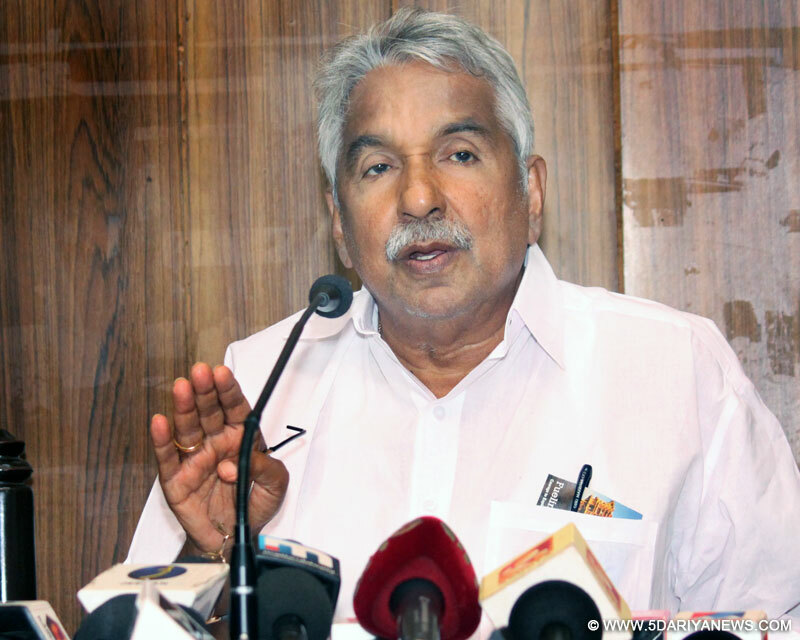 The state government must step in," said Chandy. "When we were in office, you (CPI-M) were always complaining. But during our time, such a piquant situation never arose as we always saw that 50 per cent of the pension commitment was taken up by the state government. Please honour your election manifesto promise," he added.The KSRTC was set up in 1965 and barring the first year of its operation it has not made profits. Since it is classified as a public utility, the state government time and again infuses funds for it's smooth functioning.KSRTC today has 40,000 employees and around 38,000 pensioners on its rolls.The bane of the KSRTC, which has close to 5,900 buses, is that it has one of the highest bus-staff ratio. Besides 47 per cent of the total cost of the organisation goes to meet the expenses of the staff.Today all the unions, including the ruling CPI-M's staff union, is protesting salary delays and demanding the immediate intervention of the state government. "With three lakh people dependent daily on KSRTC buses, the state government has the moral responsibility to step in. You had promised to take over the outstanding debt of the KSRTC and also said pension and salaries would be paid on time, but till now nothing has been done," Chandy said.While in the opposition and during the time of all elections, the CPI-M used to highlight the conditions of KSRTC and how its pensioners never got their monthly pension on time.